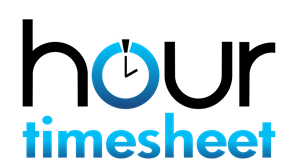 Hour Timesheet includes several options for capturing and calculating employee overtime on a timesheet. Regular Hours per week* – This box should be checked for organizations who pay hourly employees. All hours exceeding the value entered in this box will automatically be classified as overtime. Regular Hours per day* – This box is typically checked for organizations in California who are required to pay employees based on hours per day and not hours per week.